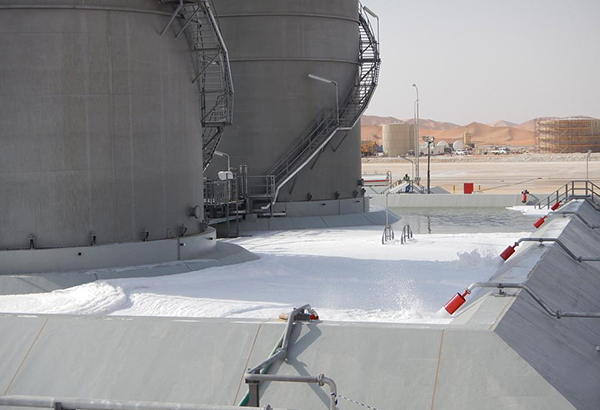 The Turbinator has the flexibility to be integrated into any type of fixed foam system, whether for tank storage areas, process plant areas of oil & gas plant or for offshore systems such as helideck monitors or DIFFS or integrated into general area foam deluge systems. 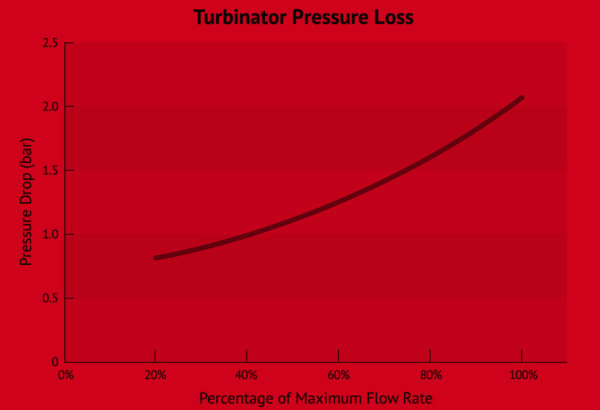 See how your situation can benefit by specifying Turbinator here. 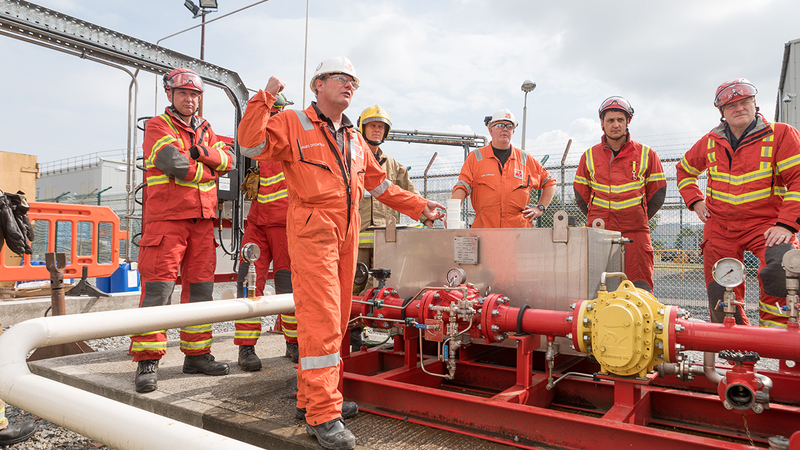 Fixed systems are ideally suited to Oil, Gas, Petrochem and Tank Storage sites, where an immediate foam application can be delivered via the press of a button, rather than calling on the emergency services. Control the situation safely – before it has time to escalate – by applying foam quickly to any flammable product spill or fire. The Turbinator Fixed Foam Skid sits at the heart of a system that can be networked to provide foam application to a number of storage tanks and bunds. The control room operator simply selects the tank or bund that needs a foam blanket, and the Turbinator will do the rest over a range of varying flow rate demands. 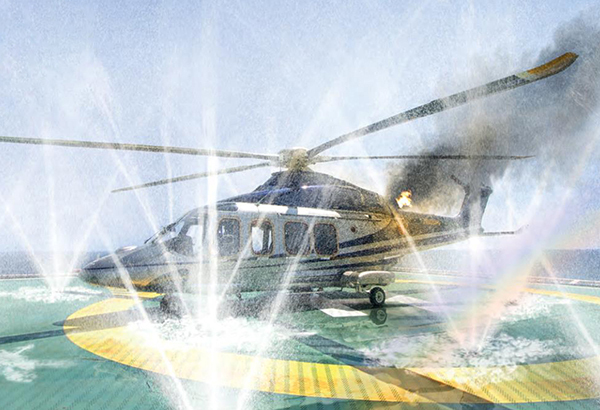 The Turbinator is the ideal partner for a helideck foam system serving a DIFFS or traditional monitor protection system. 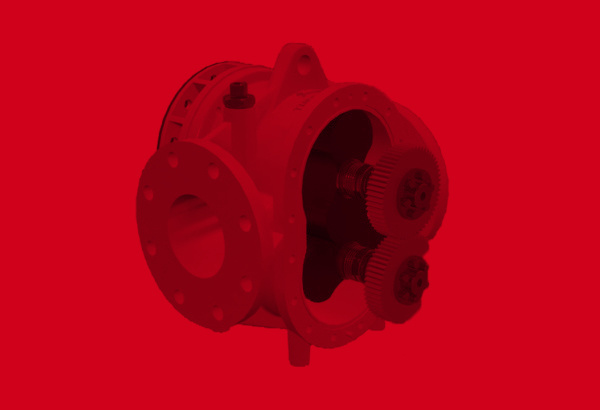 Its robust design, manufacture and very low maintenance requirements make it a perfect choice for a harsh offshore environment. 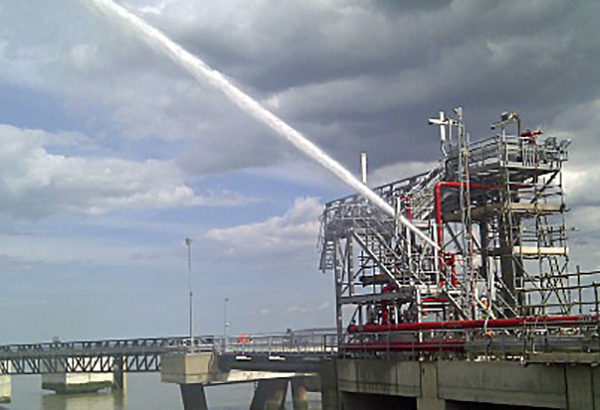 Use the Turbinator to provide foam attack for deck or elevated monitors on Jetty Berths. Because it covers a large range of flow demands, the Turbinator can easily cater for one, two or more monitors operating simultaneously and depending upon environmental conditions. 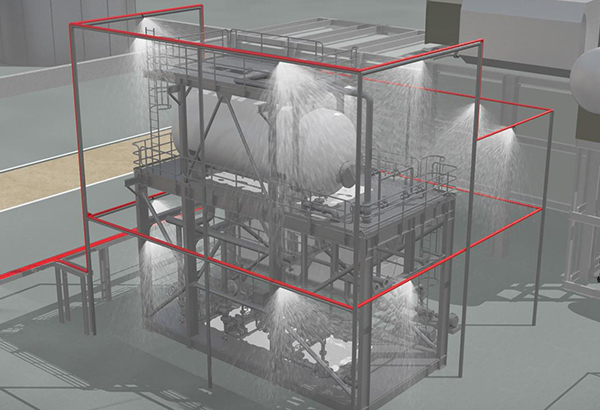 As the perfect addition to a process equipment deluge system, the Turbinator provides optional foam attack for any flammable liquid spills or leaks. 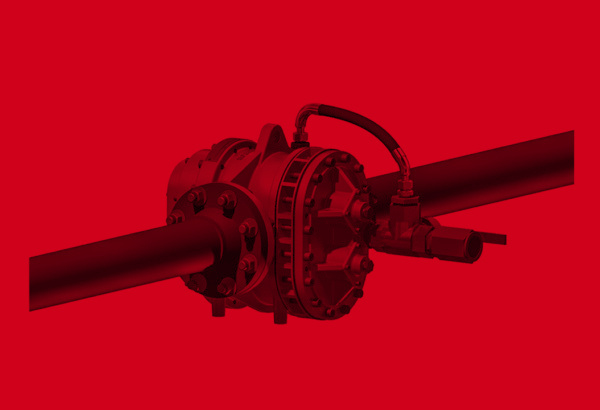 It can be sized to cater for all demands, in either aspirated or unaspirated foam nozzle systems. Do you want to know more about the turbinator?